From fabled vessels of the past to her present fleet Queen Mary 2, Queen Victoria and Queen Elizabeth. 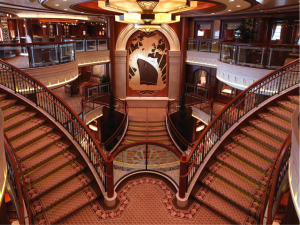 Cunard has carried guests across the great oceans and to the far points of the globe in unparalleled style. To this day guests can still enjoy formal evenings that parallel the elegant and glamorous evenings of the golden age of cruising. 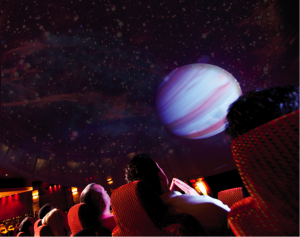 Cunard offers a exciting lecture programme ‘Insights’ which explores a number of historical and contemporary issues presented by a wide range of speakers including explorers, academics, former ambassadors and politicians, historians and scientists, novelists, biographers and award winning actors and film makers. In 1936, guests on the original Queen Mary paid an extra tariff for an evening of dining and dancing in the sophisticated Verandah Grills. It proved so popular that Queen Elizabeth 2 continued this concept with her Grill Room. 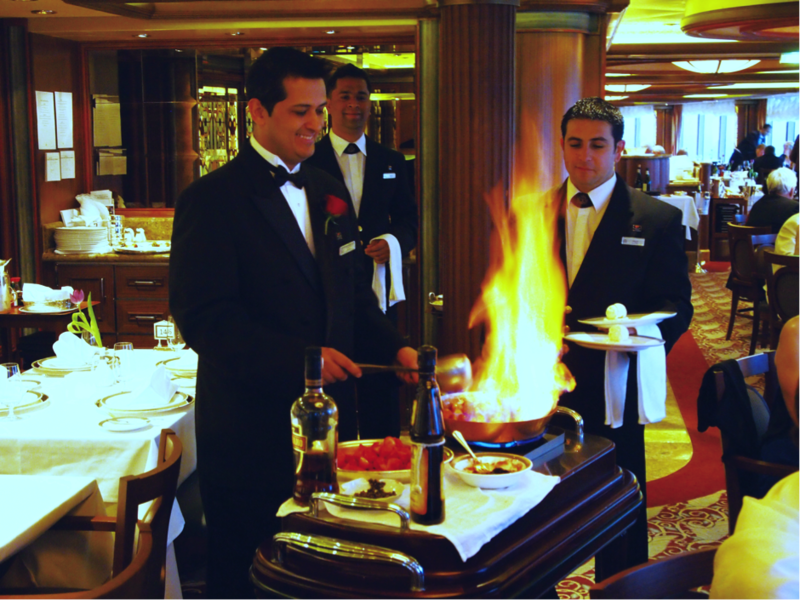 In the early 1970s, the extra tariff ended, with guests travelling in deluxe staterooms enjoying the Grills Experience and the highest quality of food in the Grills restaurants. Now guests can either choose between the Britannia Staterooms or for guests who book suites can choose between the Queens Grill or Princess Grill. Queens Grill Experience – Selecting a Queens Grill suite, penthouse or duplex is to indulge in the very finest interpretation of life on board a Cunard liner. Your sumptuous suite or penthouse even includes a personal butler service. Dining in the Queens Grill Restaurant, a la carte menus sparkle with exquisite creations, though feel free to make any culinary request. Princess Grill Experience – Guests in Princess Suites will appreciate the exceptional comfort and understated elegance that define the esteemed Grills experience. Sip fresh morning coffee in your soft terry robes on your private verandah. Later, how about a spot of socialising on the exclusive Grills Upper Terrace or in the refined Grills Lounge? Queen Mary 2 is the only ship, that still offering a regular transatlantic service, making her the only true liner in the world. As well as operating this historic service, she also visits North America & Canada, Northern Europe, Fjords and Arctic circle, Canary Islands and the Caribbean. As Queen Mary 2 was built to cross the Atlantic on a regular basis, she is not only a very stable ship but she also offers an array of state of the art facilities including a 3D Cinema, planetarium and a superb Canyon Ranch Spa and an extensive on board entertainment programme to engage you on your sea days. Queen Victoria sails in and out of Southampton, exploring Norwegian Fjords, Baltic sea, the Mediterranean, the Black sea, Canary Islands and British Isles. With her rich woods and elegant bars and lounges, guests can savour coffee and croissants in Cafe Carinthia or gastro pub lunches in the Golden Lion. Into the evening, toast friends in the Champagne Bar, sip a martini in the Commodore Club or dance the night away to live bands in Hemispheres. 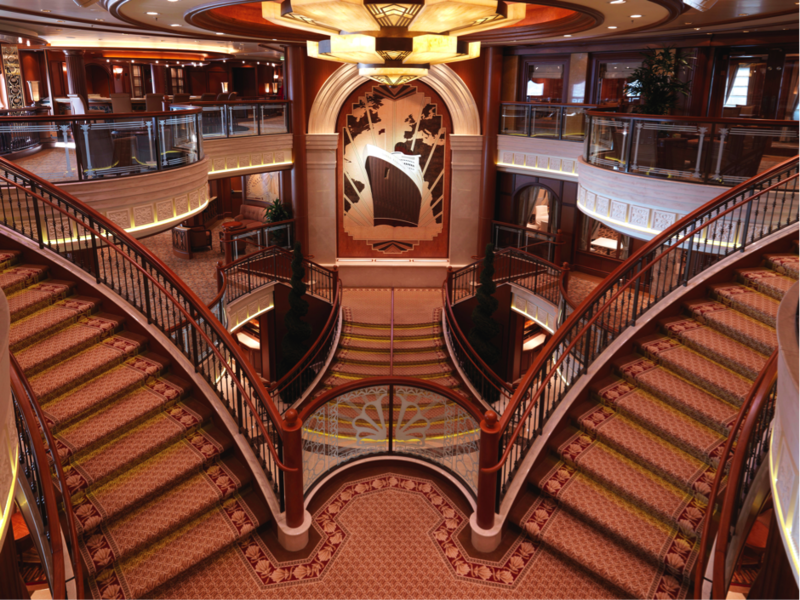 Queen Elizabeth is Cunard’s newest luxury liner, named in 2010 by Her Majesty the Queen. 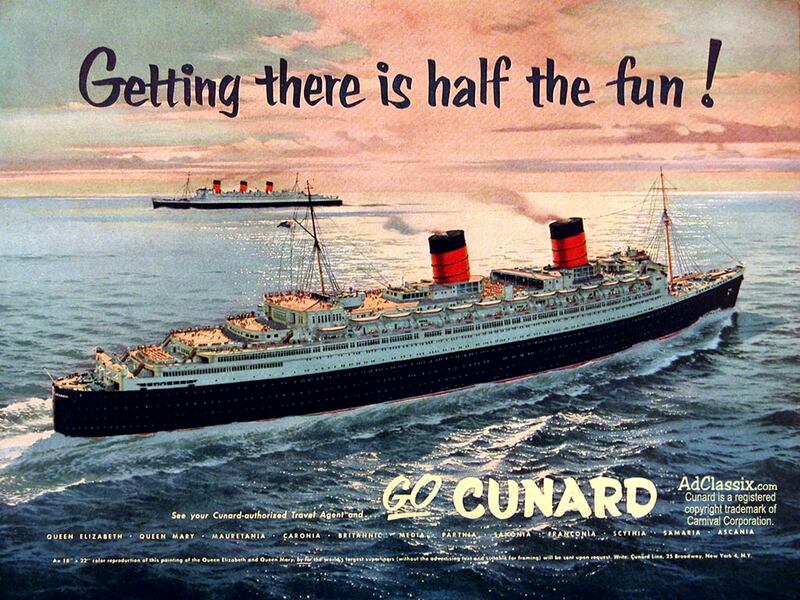 Recalling the rich heritage of the first Cunarder to bear the name, her elegance and modern features have won her many accolades and made her a firm favourite with her passengers. She will be positioned out in the Mediterranean, where you can enjoy all the Mediterranean has to offer on a port filled voyage exploring central and eastern Mediterranean on 7, 14 and 21 night voyages. In warm weather, deck 9 is the place to be with a choice of two inviting swimming pools. Pampering is par for the course too, with four whirlpools and a range of indulgent treatments in the Cunard Royal Spa & Fitness Centre. With all 3 ships, embarking on exotic world voyages between the months of January to April. Each ship traces an epic route to an array of exciting destinations, and each ship departs from Southampton, or you can just do a segment of a world voyage starting from 8 days. 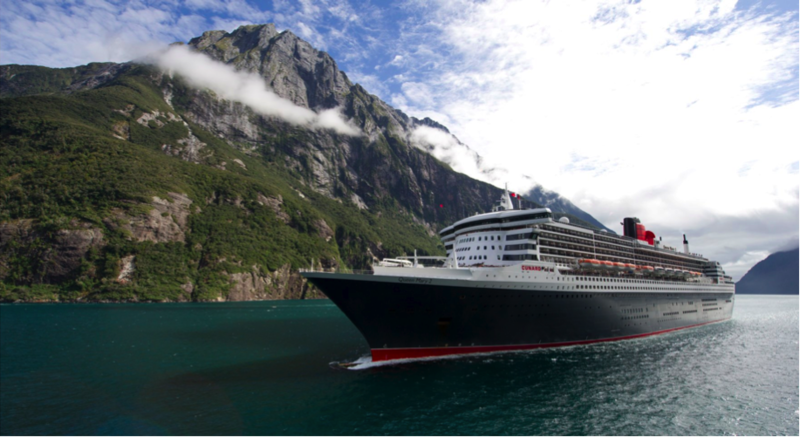 Cunard also offers there guests an exciting opportunity to see their destination by land pre or post cruise in selected ports.